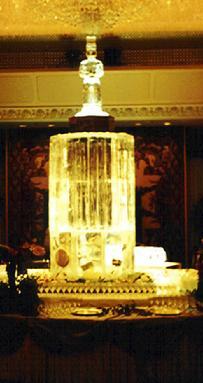 What is more impressive than having a 15 foot tall ice sculpture made for your next grand opening or special event? 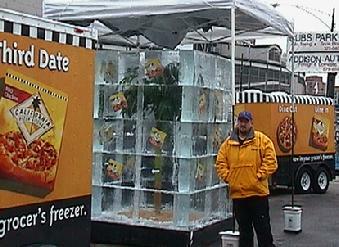 A 25-foot tall ice sculpture! 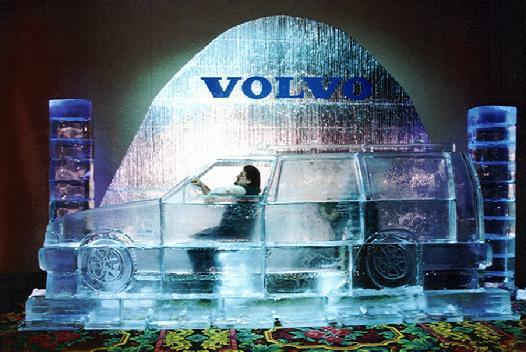 A Monumental ice sculpture is a new way to grab your audience and the media attention. The impression will have an enormous impact. 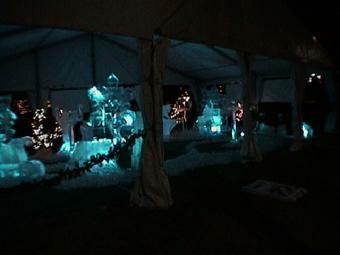 Constructing these works of art is a very specified field. 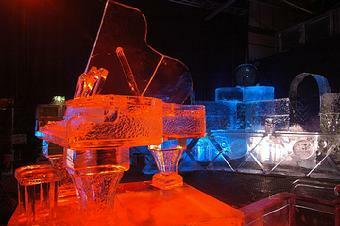 We guarantee the utmost in dedication to your project and will use only the best,qualified ice sculptors. Any request is possible. We are only limited by imagination and budget. 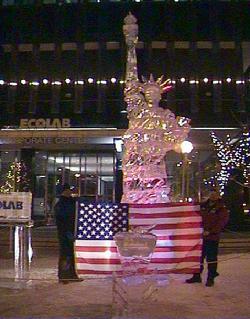 World Class Ice has constructed monumental ice sculptures in Alaska, Japan, Belgium, Austria, as well as throughout the U.S. 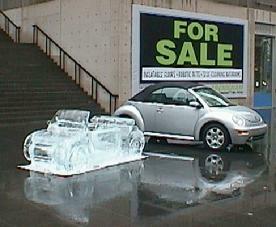 Please call for more details on pricing.